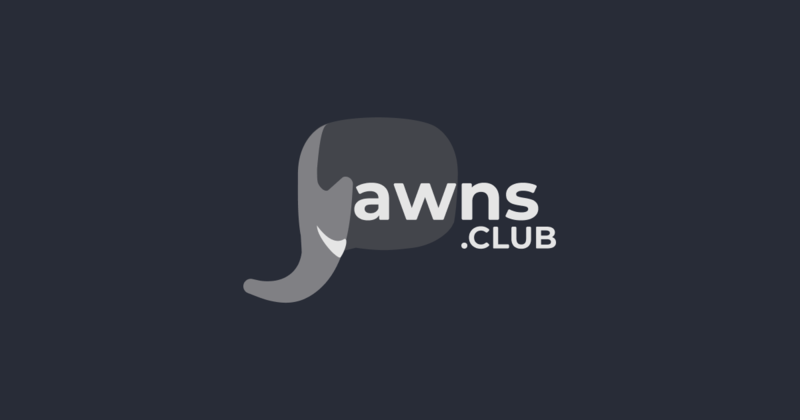 With an account on jawns.club you'll be able to follow people on any Mastodon server and beyond. jawns.club requires an invite from an existing community member or moderator. If you love Philly but don't personally know an existing member of jawns.club, you're still very welcome here! Just click here to request membership. Just please keep in mind that there may be a wait before someone can send you an invite. Thanks for being patient!